To plan or not to plan? That is the BIG question! There are two schools of thought when it comes to a Walt Disney World holiday. If you have a favourite restaurant you really must eat in, then you really must make an Advanced Dining Reservation. This is especially true for the popular character meals like Cinderella’s Royal Table and Chef Mickey’s. There are those who want their trip to be relaxing. They do not want to have to decide 180 days before they travel which restaurants they are going to eat in, which park they will visit and at 60 or 30 days even which rides they will go on at designated times. No, they want to go with the flow, and do what they fancy, when they fancy. And if they do not get to do it all, then so be it, at least they have been able to make that choice. Then there are those who thrive on the planning. They are on the computer at 180 days to get the Advanced Dining Reservations. They are up at 5am to get the Fast Passes for the most popular rides. And they know each and every park to visit and which days are busy, when to avoid the crowds etc. For the chance to take photos in a virtually empty park, you NEED to plan the best time to visit. If you are like me, and want to know what you are doing BEFORE you travel, then there are several key things to consider. Know which parks you wish to visit. Decide which days you will visit each chosen destination. Make a list of your ‘Must Dos’ for each park. Buy your park tickets before you go and create a ‘My Disney Experience’ account. Also, if there are any ‘hard ticket’ events occurring during your stay – such as Mickey’s Not So Scary Halloween party, where you need to pay extra, make sure this is sought beforehand too. Book any Fast Passes and dining choices (advanced dining reservations for table service restaurants only, at this time). Need some help with the planning? If you like the idea of a well-researched and planned out holiday, but you just do not have the time, knowledge or will-power to do it yourself, then let me, Disney Mom, take a look at it for you. 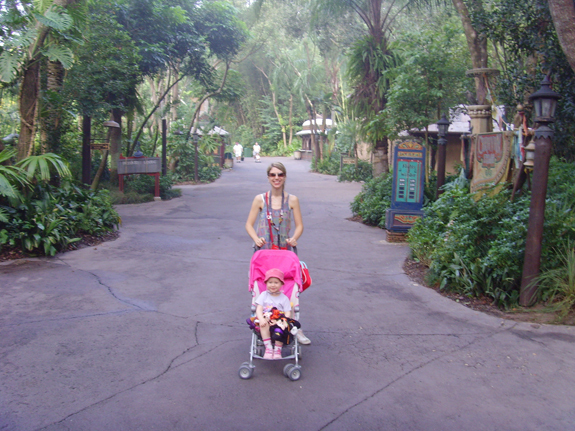 Having visited the WDW parks many times myself I know the tricks of the trade for which parks to visit when and which attractions to hit first. But most importantly, I have the time to sit down and thoroughly research it all for you using various Busy Day Guides, planning tools and Disney forums. I have friends in the US who regularly visit the parks, some of who are even former Cast Members (they’ve worked at WDW) themselves. I can provide two types of itinerary should you desire. This is a daily planner – showing you which parks are recommend to visit, the opening times, which rides to Fast Pass, recommendations for eating and any parades/fireworks. A day by day guide, explicitly telling you where to go to each attraction and a guide around the parks, which I complete using knowledge, up-to-date park maps and historical crowd levels/ride time data. Either of these options can be for the duration of your stay, or just a few days where you need some extra assistance. 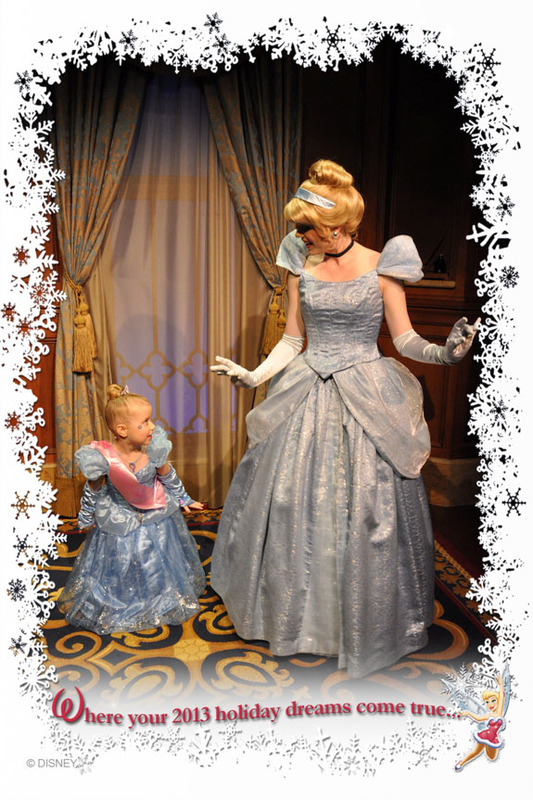 If you want your princess to get a makeover at the Bibbiddi Bobbiddi Boutique – and then meet the real princesses, you need to book in advance. Reservations for BBB are a must, as are Fast Passes for these characters. There is an awful lot to take into consideration when researching and booking a holiday to Orlando. The flight and the villa are just the easy part, especially if you have the wonderful choice of top-notch accommodation that Direct Villas Florida gives you. Whatever you chose to do – whether you have a military precision plan (no, you are not allowed a toilet stop now, that occurs in 3.5 minutes time!) or you’re are happy to amble about just taking things as they come – so long as it is your choice, your Disney holiday to Florida will be Magical. 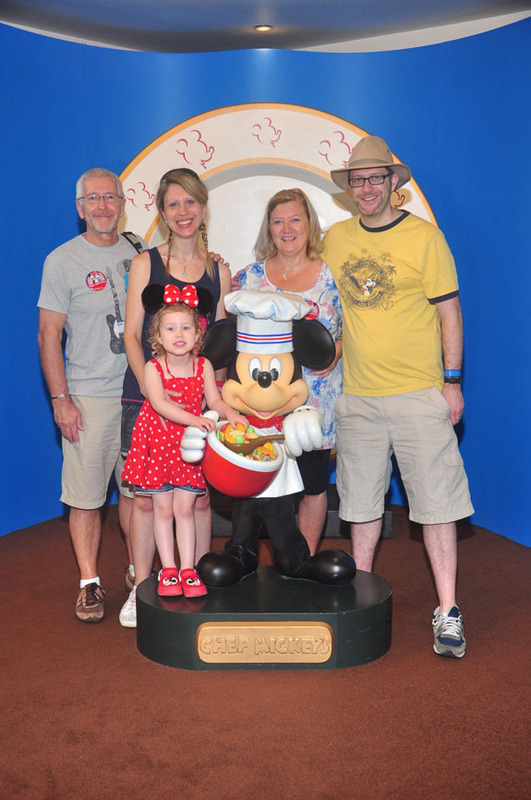 Janine Pipe is a self-confessed ‘Disney-aholic’ and has visited The Sunshine State many times with her husband and daughter. She is the creator of www.disneynine.com which is a Florida holiday research website that specialises in planning daily itineraries. 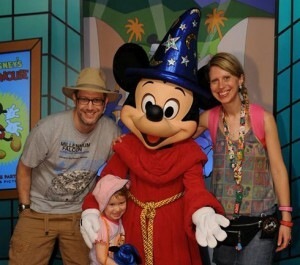 Find her on Facebook at Disneynine Florida Holiday Planner or contact her at Disneyjanine@gmail.com. A selection of self-catering villas, townhomes and condos close to Disney World in Orlando, Florida can be found on www.directvillasflorida.com. Search for your ideal holiday ‘home from home’ and start planning your own trip to Disney today. If you have your own Florida vacation home, contact Sarah or Tracy to find out more about advertising your home from just £120. This entry was posted on Friday, June 12th, 2015 at 9:00 am	and is filed under Attractions, Booking a Florida Vacation Rental, Disney World, Disney World Florida, Florida Theme Parks, Florida Uncovered, General Advice, Uncategorized. You can follow any responses to this entry through the RSS 2.0 feed. You can leave a response, or trackback from your own site.